​Fishing runs in our family. 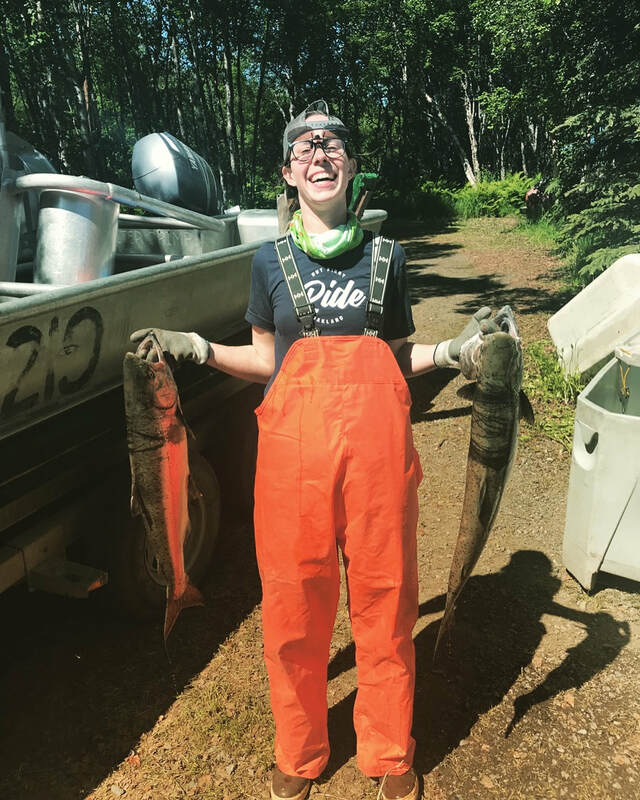 The whole shebang was started by Peter Crimp and Paula Cullenberg, who, after fishing in Bristol Bay for 25 years, decided that they wanted to start bringing more than a couple of fillets back to Anchorage for friends and family. With the purchase of a direct-marketing license as well as a damn good knife-sharpener, Small Boat Salmon was born. Now sons Matt, James, and friends run the harvesting side of the operation, catching, handling, and icing your fish with care, while P&P use their trained hands to gill and clean the fish back at the cabin, before shipping them off to Anchorage where more friends deliver them fresh to your door, usually within 30 hours of being caught. While James Crimp lives outside of Alaska for much of the year, he has not left his love of the water and coastal communities. 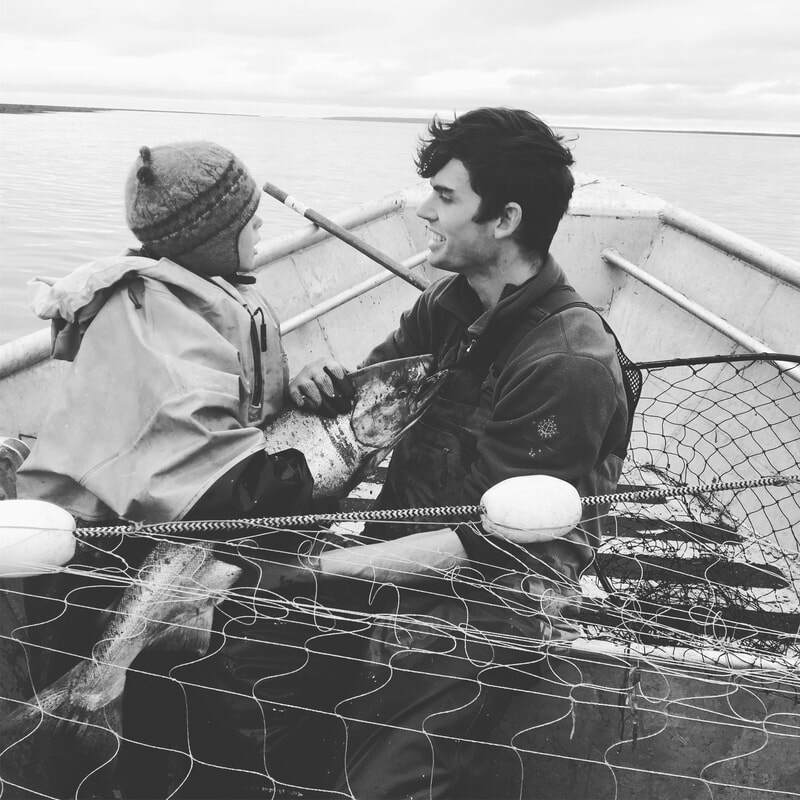 When the salmon aren't running in Bristol Bay, James is living on the coast of Maine working for Ocean Approved, the first seaweed farm in North America. When he travels from one coast to another, he makes sure that his bags are loaded with frozen seafood, perfect for his most important business... bartering. Matt Crimp is a lifelong fisherman, and, as his friends will tell you, an equally lifelong fish eater; nothing feels better than having a full freezer of salmon. Matt is sadly taking a break from the fishing business in 2019 while completing his residency in family medicine at Swedish Hospital in Seattle, a pretty fishy town in its own right. He looks forward to representing the family biz at Fish Expo, and maybe one day being fish camp doctor. 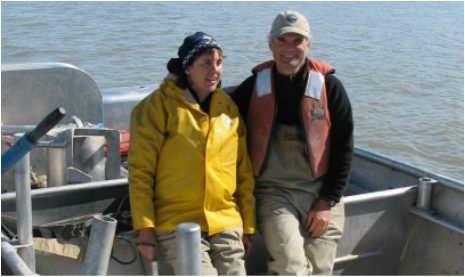 Galen Eggleston has been fishing with the Crimp-Cullenberg family since 2006. When he’s not fishing commercially he works as a photographer in Anchorage, AK. Current favorite salmon recipe: Salmon with Miso Butter Pasta.